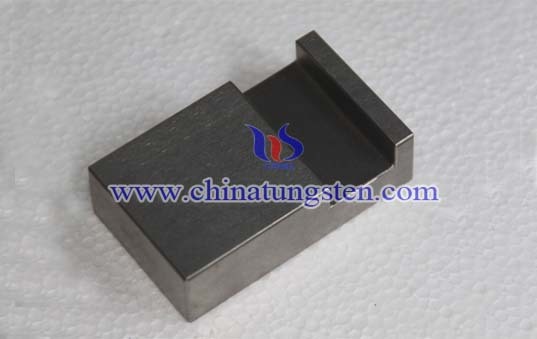 The below are the tungsten bucking bars available from Chinatungsten Online with the most detailed sizes and weights. They were resulted from some formal orders from other clients. 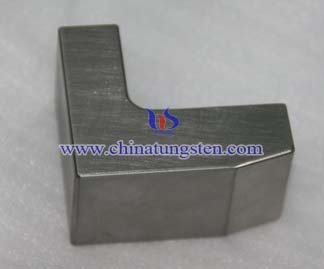 If you are interested in our stock, please contact us directly via sales@chinatungsten.com sales@xiamentungsten.com for the best offer. For the bucking bars with slight nick, a bit discount can be considered. 061304 4×1×0.63 7 With slight nick, but available for any riveting applications. 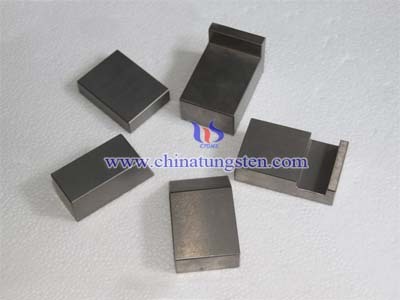 Tungsten bucking bar are placed behind work surfaces to provide a backing member in applying impact fasteners and including intermitted tool head and handle parts with a low-recoil impact-absorbing spacer provided there between to take shock loads in compression and shear. A rivet gun is a type of tool used to drive rivets; nearly all rivet guns are pneumatically powered. 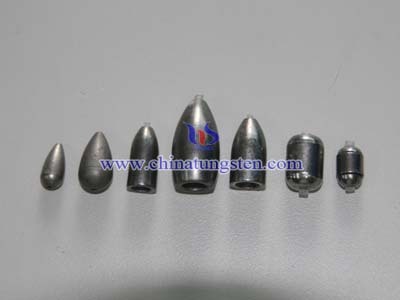 Tungsten fishing sinkers are weight used in conjunction with a fishing lure or hook to increase its rate of sink, anchoring ability, and casting distance. 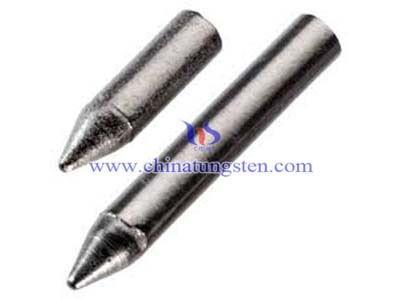 Nowadays, a popular approach to weighting down soft plastics is the advent of small tungsten nail sinkers to add small amounts of weight internally to soft plastic lures. 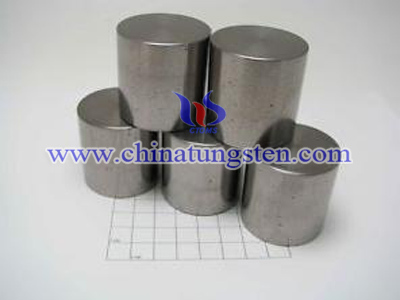 Tungsten alloy cylinder could be manufactured as the parts of military defense, extrusion die, some counterweights, such as yacht counterweights, vehicle counterweights, airplane counterweights, helicopter counterweights, boat counterweights, tank counterweights, etc.